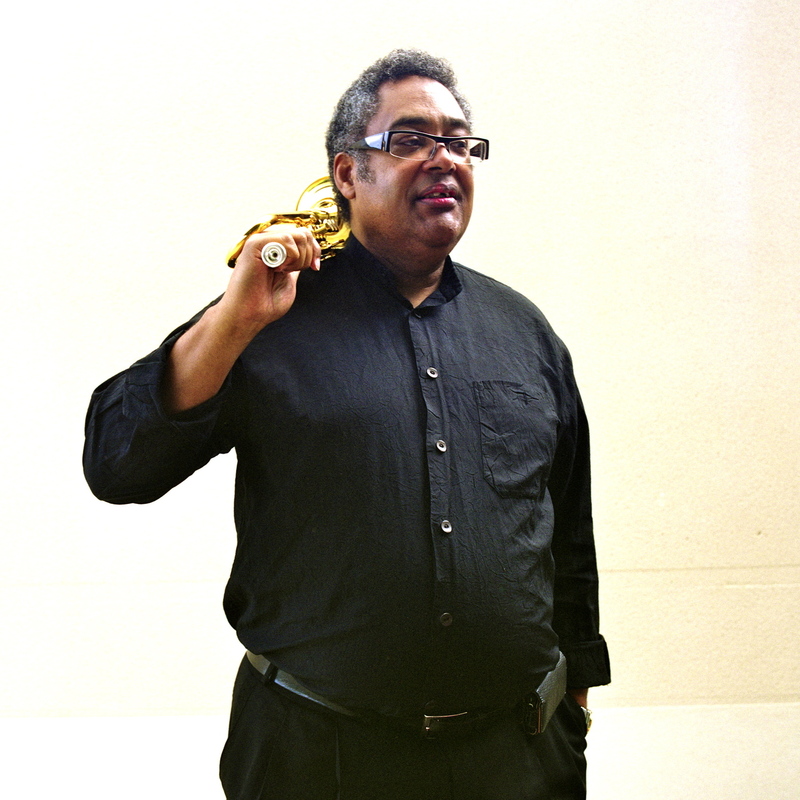 Jon Faddis On Piano Jazz The trumpeter demonstrates his love for his mentor, Dizzy Gillespie, in a performance of "Fiesta Mojo." He also joins host Marian McPartland for Sonny Rollins' "St. Thomas" in a 2004 session. 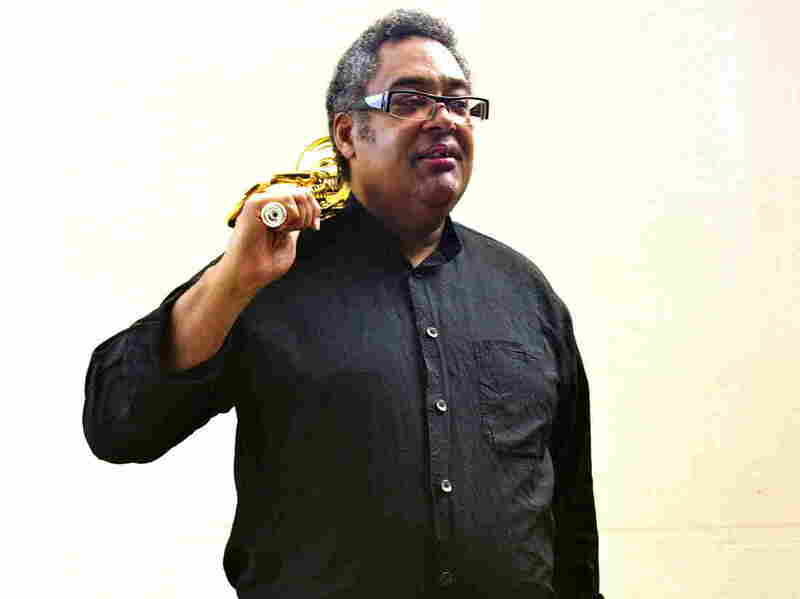 Jon Faddis is one of today's premier trumpet players and an accomplished teacher, composer, conductor and recording artist. Faddis consistently exemplifies an unparalleled range and dazzling technique, with a style that evokes Louis Armstrong, Miles Davis and Roy Eldridge. On this episode of Piano Jazz, Faddis demonstrates his love for his mentor, Dizzy Gillespie, in performances of "Fiesta Mojo" and "Brother K." He plays flugelhorn for his own "Bass Squeezin'" and joins host Marian McPartland in performing Sonny Rollins' "St. Thomas."